Hummer H3 (8/07 – 4/10) Rack Ends & Rack Mounting Bushes. 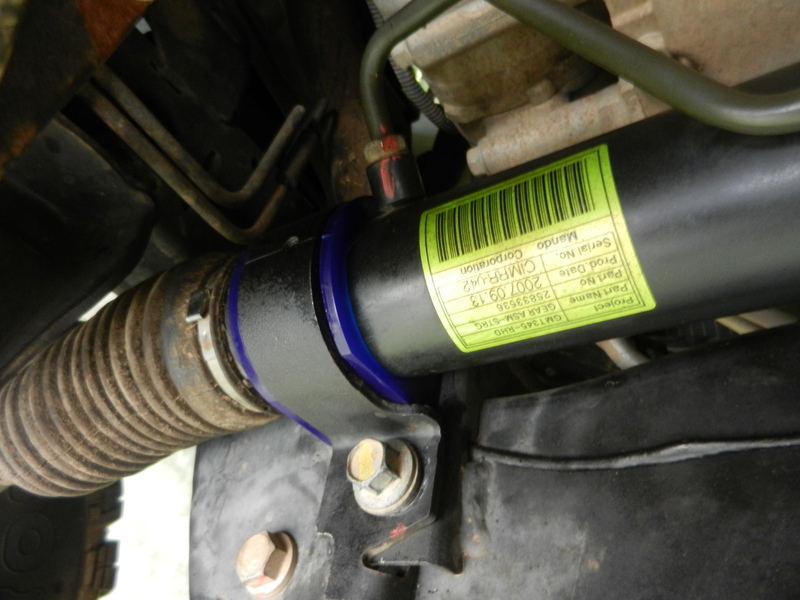 As with most vehicles that have steering racks fitted to the steering system, the most common item on the steering rack that wears is the rack ends and also the rack mount bushes. In applications like the Hummer H3, when the vehicle is used off-road this wear can be more of an issue as the Rack Ends and mounting bushes when used off-road are under higher loads this can increasing the wear. Unfortunately if you try to purchase new rack ends or the mounting bushes from Hummer, the only way that they sell the parts is with a complete new steering rack and the bad news is that this expensive. We have now developed new rack mounting bushing kit that is available on our online store. Visit the link below to purchase your new Rack Mounting kit. Below are photos and video of the before and after of our new rack mounting kit. Passenger-side New Rack Mount Bushing Fitted. Driver-side New Rack Mount Bushing Fitted. 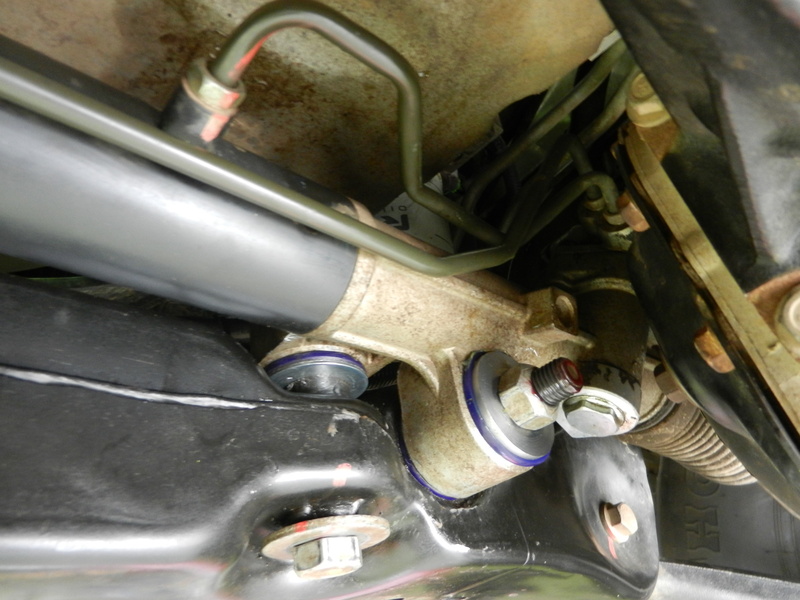 Power Steering Rack with New Rack Mount Bushing Kit Fitted. Below is video of the before and after of our new rack mounting kit. 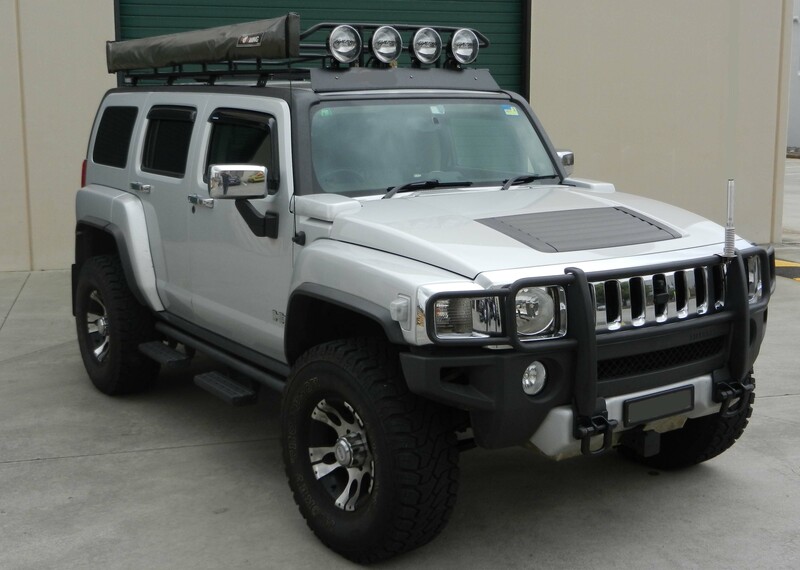 New Rack Ends are available for the Hummer H3. At Ultimate Power Steering we have new aftermarket Rack Ends for the Hummer H3 Series on the shelf ready for dispatch and the best thing is the cost at only $142.15 inc. GST each they are a very cost effective option. 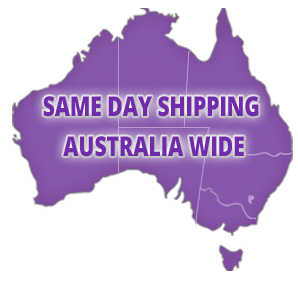 Call us now to order your Rack Ends & New Rack Mounting Bushing Kit - (07) 3889 7077. 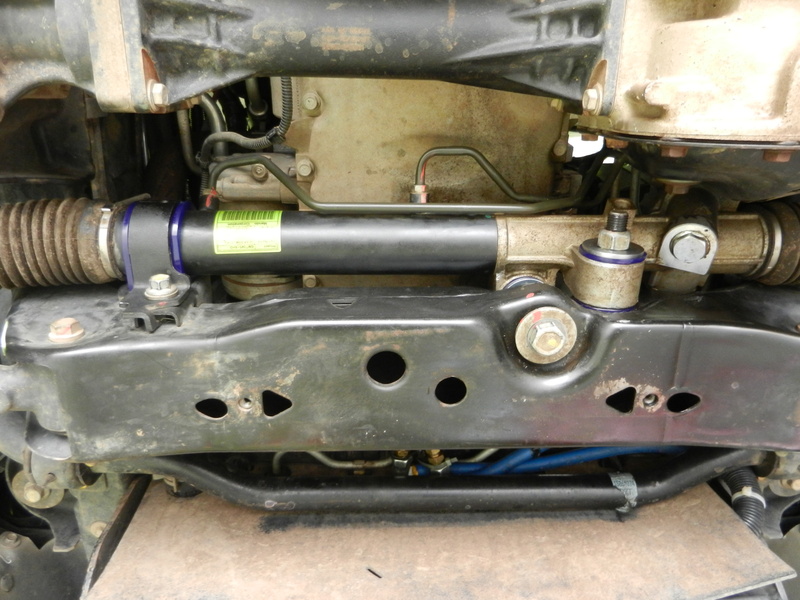 We can also Remanufacture your Hummer Power Steering Rack. All of our Remanufactured Power Steering Racks have new rack ends fitted and they all come with our 2 Year 40,000 Klm warranty. Call us now to get a Quote on a Remanufactured Power Steering Rack for your Hummer - (07) 3889 7077.